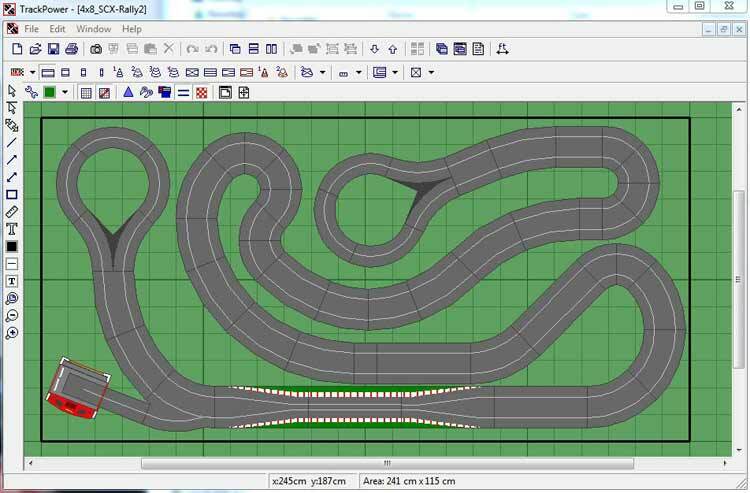 There are several different slot track designer programs that we have shared here on Slot Track Pro. Some are far superior than others while some are just completely outdated. 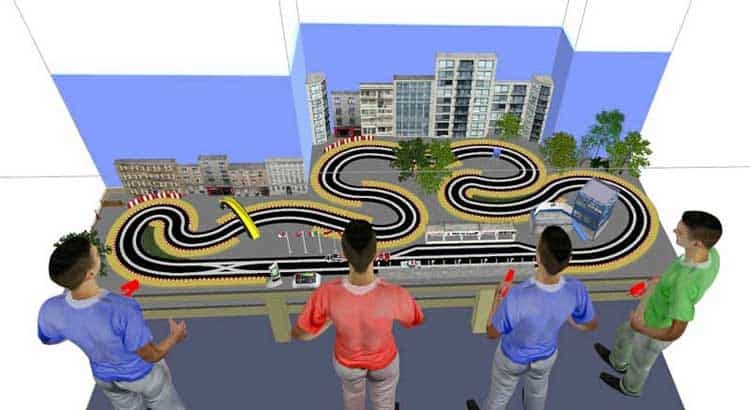 So which slot car track designer is the best? Well that answer may be dependent on whether you need a PC version or MAC version and whether you want to design Scalextrix track layouts or Carrera track layouts. So while we don’t know exactly what you might be searching for, we can at least show you our featured slot track designer programs ranked by user downloads. Hope it helps! This list does not include RailModeller Express and SketchUp as we do not host those files here at Slot Track Pro. 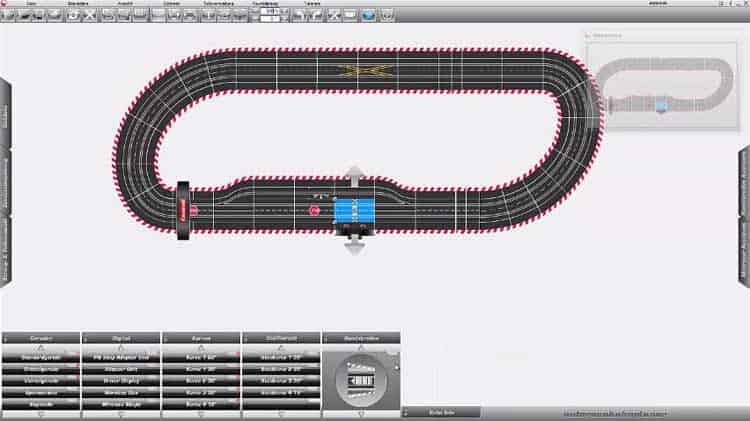 If you are aware of any other slot track designer programs please let us know so we can add it to Slot Track Pro. We are happy to host any outdated programs if anyone has old versions to share.